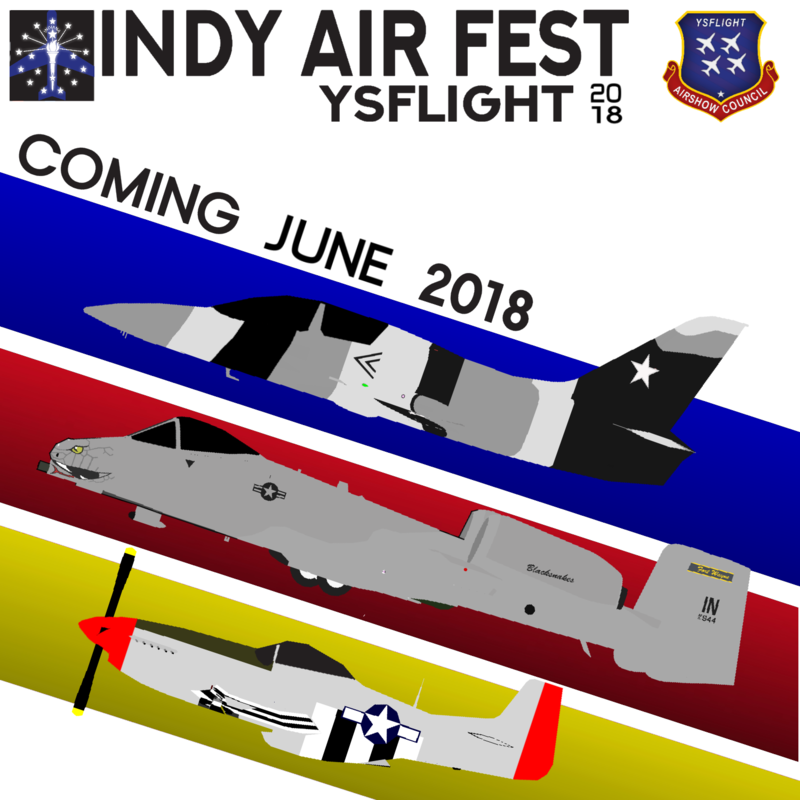 The YS Airshow Council is proud to announce the creation of the 2018 YSFlight Indy Air Festival. 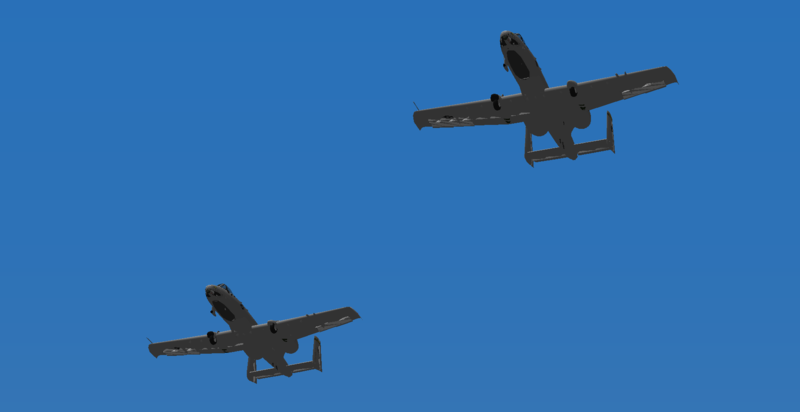 This'll be YSAC's 2nd official airshow, as we continue to broadcast airshows across YSFlight. This festival brings pilots from all walks of life to one place to experience some of the most thrilling, exciting, and inspirational displays that aviation has to offer. This show also includes several historical reenactments, to give spectators an insight of our country’s proud aviation heritage. 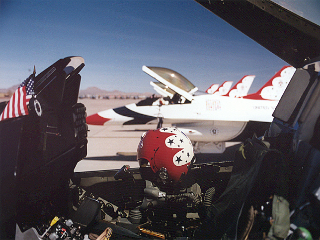 Featuring two big-name demonstration teams, the YS Black Diamond Jet Team and the unique LIVE YSFlight Thunderbirds. 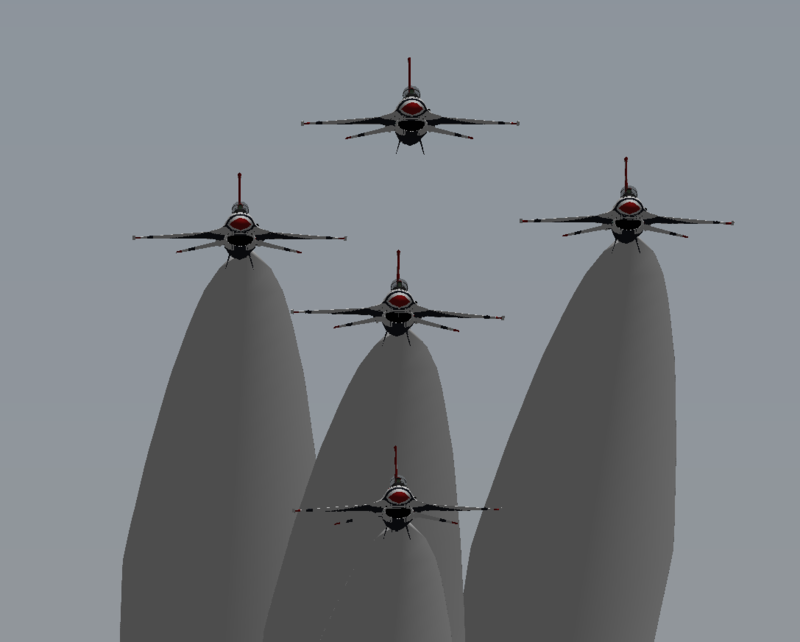 The YSFlight Airshow Council is a platform for airshow and aerobatics hosting and streaming services. 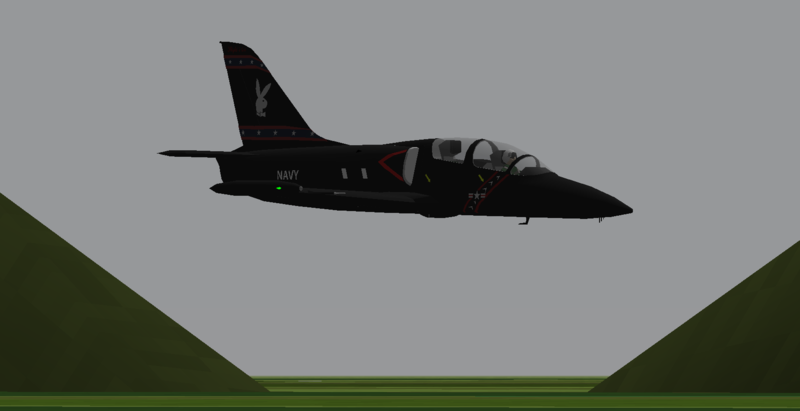 Our mission here at YSAC is to promote the flight simulator and our community’s love for aviation and aerobatic flight. Built by enthusiasts and hobbyists alike having backgrounds in several other platforms, we've combined our expertise into one unified organization. 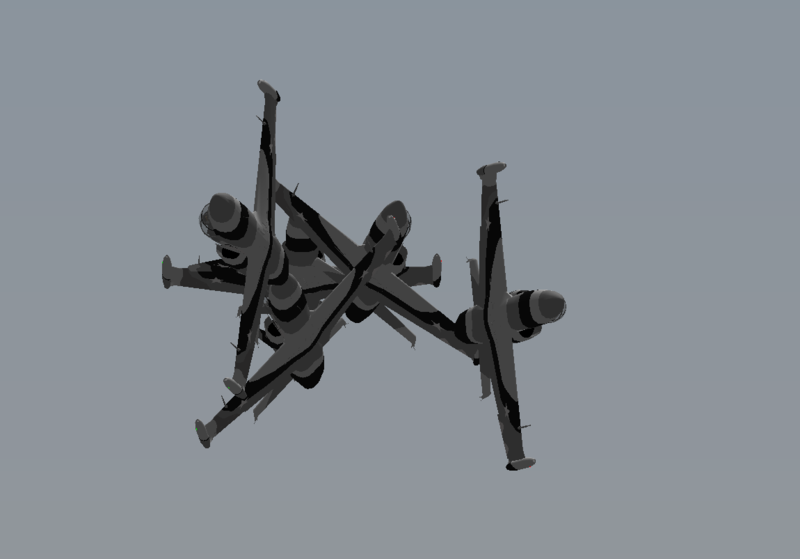 We know how big the YSFlight community’s passion is for flying, so we’re dedicated to providing quality in all of our shows that is unparalleled by any other organizations. Why can't we view in-game? To streamline airshow operations and reduce technical difficulties, the YSAC team has opted for a new approach. 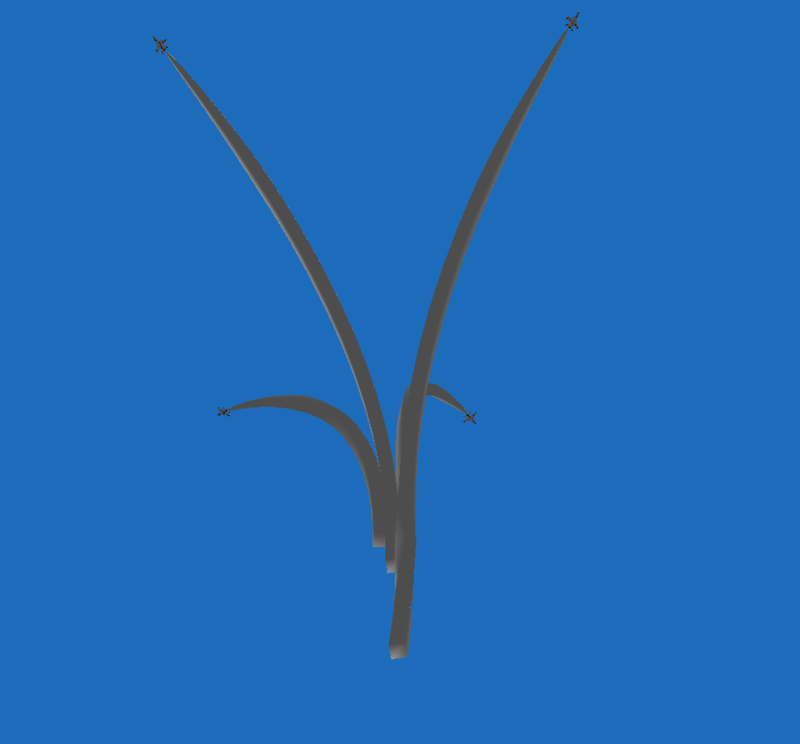 Our severs are owned and operated privately within the organization, and are not open to the public. All of ours shows are professionally broadcasted and produced by expert videographers and producers who have worked with several organizations in the past and are streamed live to streaming services such as YouTube and Twitch. Additionally, there are also several other benefits to privatized airshow servers. For one, our team can easily maintain and manage the server while ensuring a low-lag environment for the performers. Viewers also have the benefit of easy viewing, without missing a single shot of the action throughout the course of the show. I'm a beginner pilot but I still want to take part, what should I do? Our main goal here at YSAC is to create a friendly, open, and welcoming community for aviation enthusiasts. With that being said, all pilots are welcome to take part in our events. Not sure how to go about creating an aerial demonstration? No problem. YSAC has a team of trained professionals willing to give you a hand and learn the ropes so your ready to take to the runway on show day. Have anymore questions? Feel free to contact our Community Director, Indy. 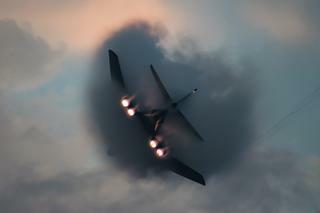 To register for the Indy Air Fest, we provide two registration methods. After registering through either of our two methods, you will be contacted with more information including show line parameters, attendance outlines, and operational information regarding the show. Our flagship online database, The Briefing Room, is currently undergoing unexpected maintenance and we'll be updating all performers with more information regarding this soon. You can also register simply by filling out the template below and submitting as a reply. Last edited by Indy on Fri Jun 15, 2018 1:31 pm, edited 3 times in total. 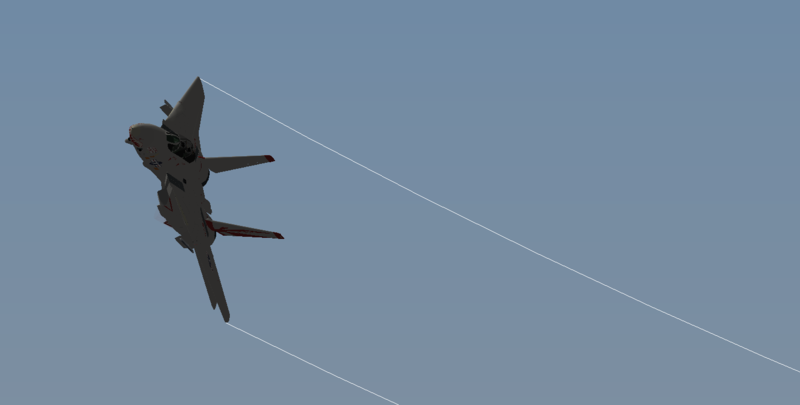 igning something up but it may conflict if someone is flying it elsewhere in the show. The only replays currently on the schedule are the YS Black Diamond Jet Team and The Horsemen. Sorry, should have made it more clear. 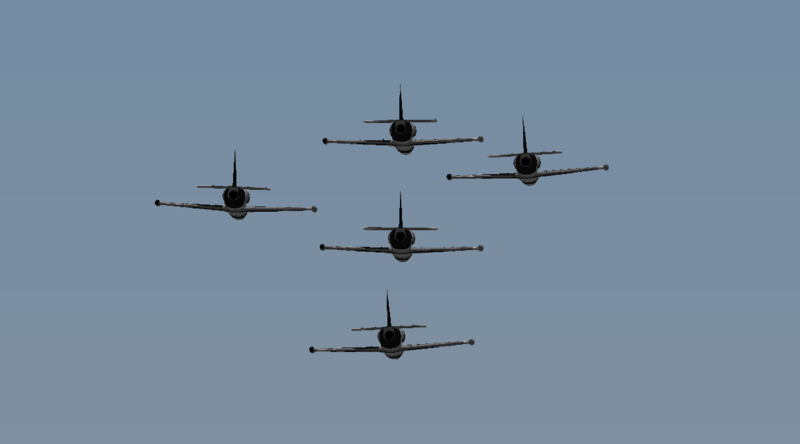 The Indy Air Fest show is TOMORROW @ 12:00 PM EST! Visit our website or reference the thread above for more information. Thanks to everyone who tuned in to watch the show! Although we ran into several errors with YouTube's playback and streaming system, we were able to complete the show. According to our current statistics, we had an average of 41 viewers watching at all times, but we'll have to verify that once YouTube completes processing the stream because we were receiving mixed numbers and incorrect values from the YouTube website. A full analytics report will be available on our website shortly showing both our YouTube and Twitch statistics for those interested in the outcome of a 'stream-only' airshow. Here are a few shots we got from today's performances.